Hi! I’m Megan. You’re about to start reading my thoughts. 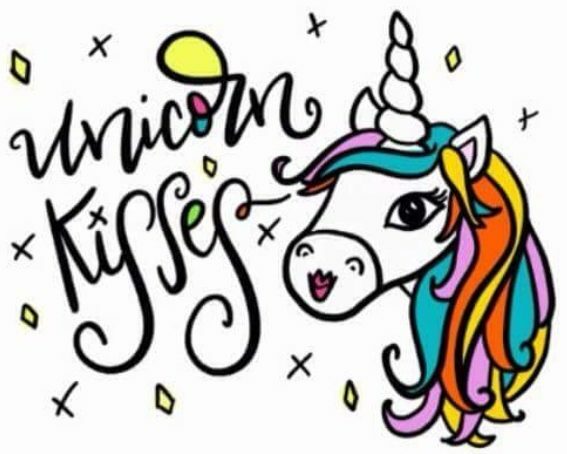 My hopes, my dreams, about my Unicorn Kisses business (the ups, downs, screw ups, and successes), how I had two flat tires last week……you know. Important stuff! I’m just going to blog about my life and journey. The fun, the crazy, the happy, the sad, the inspiring, and oh the Makeup addiction. So much makeup, y’all! See, I’m a Makeup Artist with a vision. I want to not only be a successful entrepreneur for myself but also to teach women how to be the best boss babe they can be for themselves. I’m addicted to spreading confidence and helping you reach your full potential. I want to help you find your passion because you CAN do this. It’s really difficult to get yourself out there but it’s worth it. So are you ready to do life with me, Tribe? I guess we will find out how this turns out together, won’t we? Thanks for reading and being interested so far. I can’t wait to see where life will take us! Let’s rock this happy, crazy life together. I’m interested and hooked. I can’t wait to read everything. Best of luck!! Excited to see what you have in store. 🙂 Don’t give up!